Scent: Sharply herbaceous, distinctly fruity orange-like scent, with a characteristic bitter acrid back note. 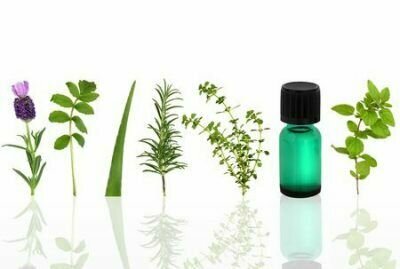 Benefits, Indications: The essential oil of Rue has been used to support the recovery from poisonous bites and stings, in powders and salves for athletes foot, and to calm the spirit. It can be used as a disinfectant and in the treatment of boils and warts. May be helpful for compression wounds, contusions, physical overexertion, varicose veins, hemorrhoids, strengthens the capillary veins, dental problems, deep aching, ‘dry socket', painful feet and ankles, aching heels, and for painful stiffness in wrists and hands. Precautions: Rue is a hazardous oil, is toxic and a skin and mucus membrane irritant, is abortifacient, phototoxic and neurotoxic. Insecticidal toxicities of carvacrol and thymol derived from Thymus vulgaris Lin. against Pochazia shantungensis Chou &Lu., newly recorded pest.